Our Alexandria family & cosmetic dental practice is committed to restoring and enhancing the natural beauty of your smile using conservative, state-of-the-art procedures that will result in beautiful, long lasting smiles! A standard of excellence in personalized dental care enables us to provide the quality dental services our patients deserve. We provide comprehensive treatment planning and use restorative and cosmetic dentistry to achieve your optimal dental health. Should a dental emergency occur, Dr. Beyene will make every effort to see and care for you as soon as possible. Infection control in our Alexandria family & cosmetic dental office is also very important to us. To protect our patients and ourselves, we strictly maintain sterilization and cross contamination processes using standards recommended by the American Dental Association (ADA), the Occupational Safety and Health Administration (OSHA), and the Center for Disease Control (CDC). As your dental health professionals, we want you to be confident knowing that we are a team of highly trained and skilled clinicians. Dr. Beyene and her staff pride themselves in providing the care you need to keep your smile healthy. To give you the best possible service and results, we are committed to continual education and learning. We attend dental lectures, meetings, and dental conventions to stay informed of new techniques, the latest products, and the newest equipment that a modern dental office can utilize to provide state-of-the-art dental care. Also, being members of various professional dental associations helps us to stay abreast of the changes and recommendations for our profession. Building a foundation of trust by treating our patients as special individuals is vital to our success. We understand how uneasy some patients may feel about their dental visits, and how we can make a difference in providing a relaxing and positive experience. 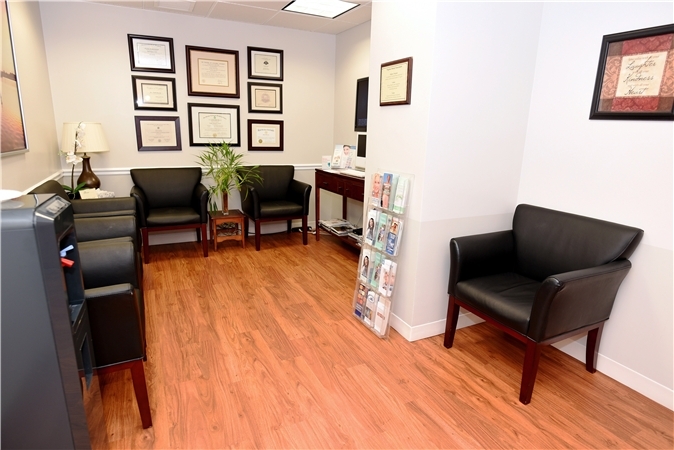 Dr. Yodit Beyene and her entire team are dedicated to providing you with excellent, personalized care and service to make your visits to our Alexandria, Virginia family dental office as comfortable and pleasant as possible. Make an appointment in our Alexandria, Virginia family dental office today by calling (703) 751-7300....we’ll give you a reason to smile! Highly skilled Alexandria, Virgina Family & Cosemtic Dentist, Yodit Beyene D.D.S., P.C. has assisted many pateients with cosmetic dentistry, restorative dentistry, family dentistry, procelain veneers, metal free crowns & fillings, dental implants and tmj treatments. 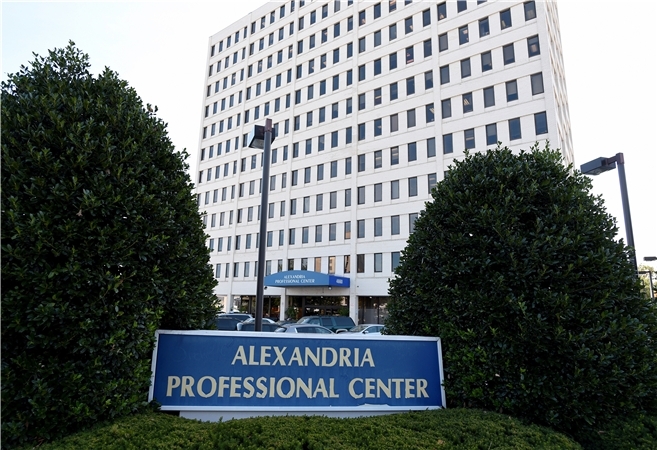 Welcoming patients from Alexandria, Arlington, Falls Church, Springfield, Woodbridge & the Washington DC area.